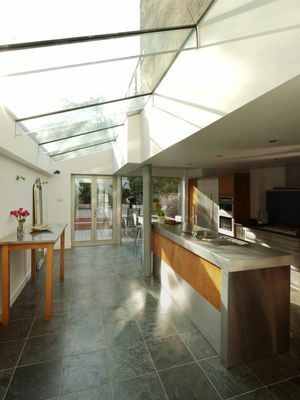 As the glass industry continues to evolve, its use within properties is ever expanding, such as Splashbacks now being preferred in kitchens, instead of tiles. 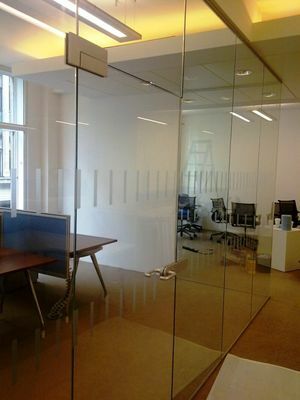 However, did you know that glass is quite often used in wall partitioning, even wall covering, (instead of paint of tiles, within a wet room). 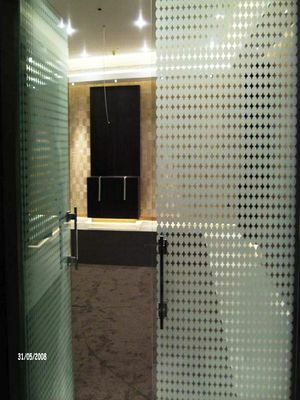 More and more glass based architectural products are being installed these days, below are some examples of these uses. 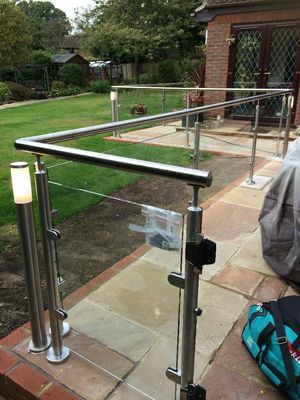 Glass balustrades & partitions can be specified, with or without framing, stainless steel finished fixings and even no handrail, all bearing in mind current building regulations. 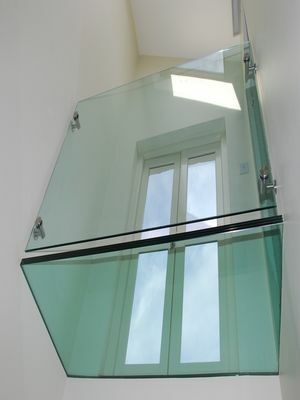 Glass balustrades can be used internally, whether home or office, and externally too with the same minimalist look. 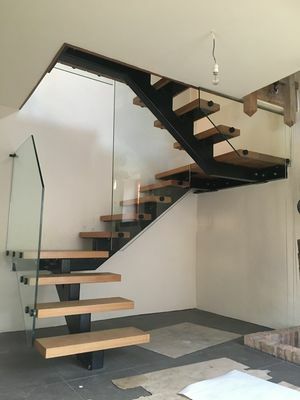 Additionally, these products can be shaped and made to fit their intended placement on site, can have a number of styling options applied, (i.e. 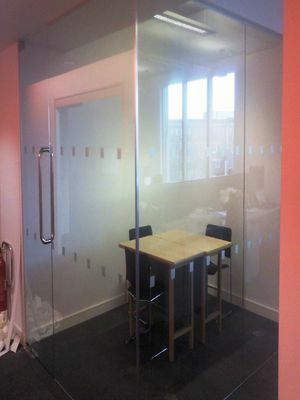 sandblast finishes) and can be installed with a wide range of fixings. 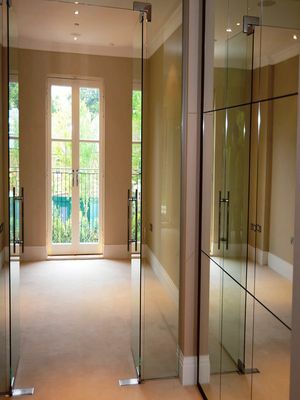 High quality, precision made solid frameless glass doors manufactured from toughened glass meeting BS 6206 safety standards, the frameless glass doors are manufactured to your sizes, The doors are available in clear, bronze, grey or satin. 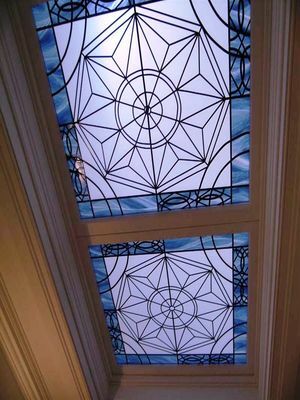 Creating a light by using glass in the roof is a popular way of introducing light to central areas of a building. 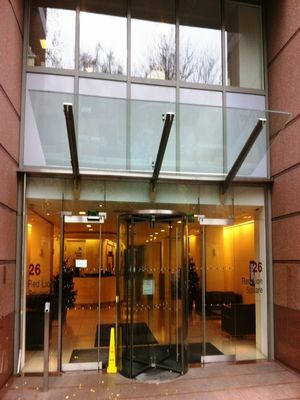 In addition to the normal considerations of thermal and solar control, sloping glazing is overhead glazing and we need to choose glass that is safe. 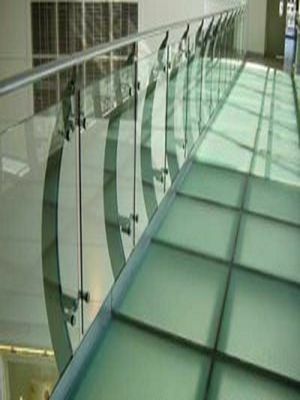 A glass floor allows light to pass reducing the need for artificial lighting and providing a natural source of daylight. 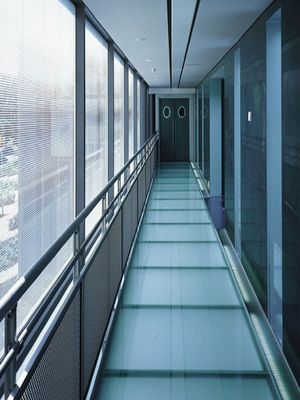 The introduction of light through the core of a building can transform what might otherwise be a dull claustrophobic interior.